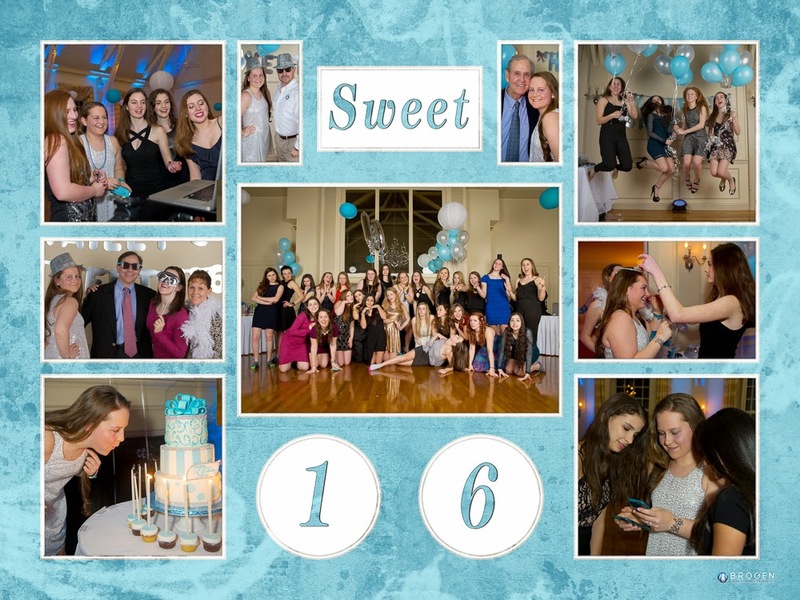 The Brogen Byte: Hailey Turns "Sweet 16"
Here's a sneak peek from Hailey's Sweet 16 party this weekend. Thank you Carol, Doug and Hailey for allowing us to capture such an important day in your lives...we were truly honored to share this night with you all! We also want to send out a huge "thank you" to George and Gail from ASA Photographic for partnering with us to provide our long time client with the best event coverage possible!